After the Moon, Google opens another frontier: Mars. 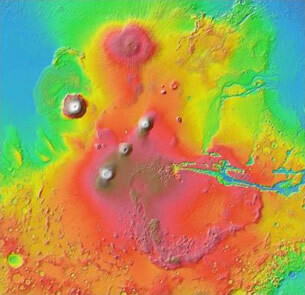 They included map locations of several space craft as well as stories of craters and other landscape feature. Google Mars is a great tool to get into space, actually without leaving your chair.